Today in class, some students were already done with passion projects so they got to share! I am a little nervous about sharing the passion project. Today I worked on most dangerous animals in the rainforest. Tomorrow I plan to keep working on it. Today I learned that I like to list or put bullet points. I also learned that for me so far, writing top ten or top 8 is the best. Today I accomplished polishing some of the shark slide and I got another picture. I learned how to take a picture on your phone and putting it into your slide on drive. I had to download the drive app on my phone. Tomorrow I plan to keep polishing the slides. Today I accomplished the most dangerous water animal by writing in the top ten animals and saying a fact about each one. I had to write to slides. I learned that when you are writing the top ten and you do not want to bore the readers you should start each sentence with a different begining each time. Tomorrow, I plan to start the most dangerious in the rainforest. Today I got half of the “Which is the most dangerous water animal. I learned that the most dangerous water animal is the Chironex (also known as the box jellyfish). Tomorrow I plan to put in the rest of the animals and say how surprising it is that the animals with huge teeth did not get #1. Today I still did not find the answer to the question so I just wrote more writing instead of that question. Marcello and I really looked very hard but if you look something up on the internet, sometimes completely different stuff pop up so that was what happened. Today I accomplished all of Tsetse fly and started most dangerious land animals. I learned that the most dangerious land animal is the mosquito. I found more than one website but mosquito won by one website. Tomorrow I plan to continue most dangerious land animals. We are still trying to figure out what to do with those two questions in tsetse fly. I also memerized how to spell tsetse fly because I had to write it so much times. I said to myself “All you have to memerize is tse two times. I accomplished tsetse fly #2. I also made transitions for the tsetse fly #2 slide. Marcello also made all of the transitions fade in and I have no idea at all why he changed all of the zoom in and come in from right and come in from left. I wanted to add some humor into it but Marcello said this is no place for humor and he was being very serious. In school, I asked marcello to work on it right after school with me and he said he has to do some kind of live stream on his youtube channel so I was dissapointed about that. I learned that tsetse flies only live in africa and that is the only place to be cautious. I almost forgot to do my blog, and for a second I thought I forgot to do it for yesterday(day 7). Tommorow I hope to figure out the answers to the question even though I think I will not figure the question out. Today I got half of the Tsetse fly slide done. We have a slide where it says our guiding research questions. Today in school, we asked Ms. Boyer if we should include our slide with our guiding research questions and Ms. Boyer said yes. For homework, I figured out that there is an question that neither me or Marcello could find the answer to. 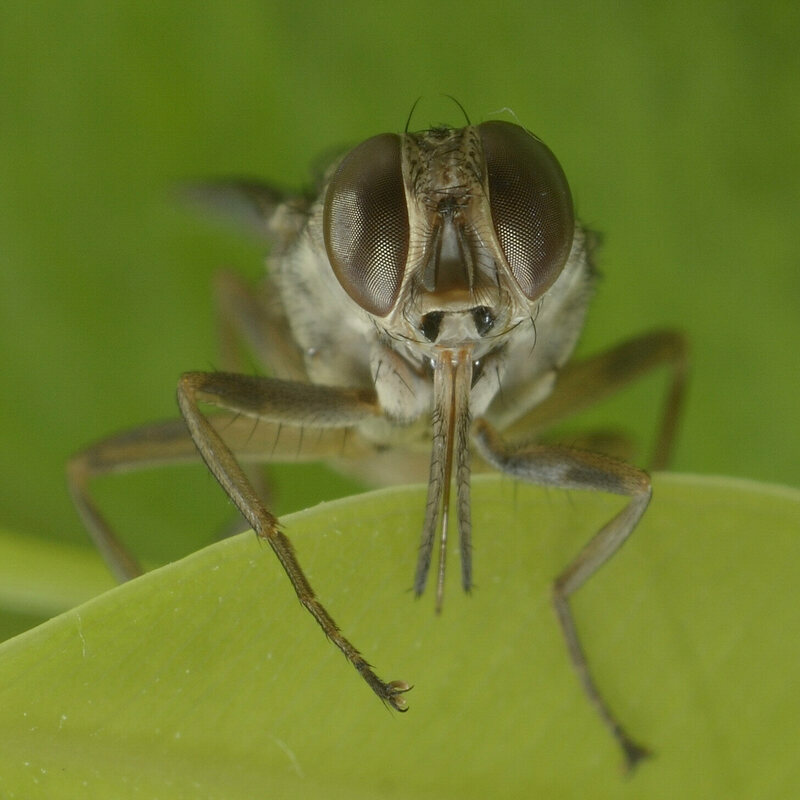 The question is”What to do if a Tsetse Fly approaches you. Also I added a link and an qr code. I learned how to make one. I made it by going on google and getting an Qr code generator. Tomorrow, I hope to get the tsetse fly done. Today I continued polishing the shark slide and adding more transitions. I learned how I should organise everything about the same topic. Tomorrow, I plan to keep polishing.